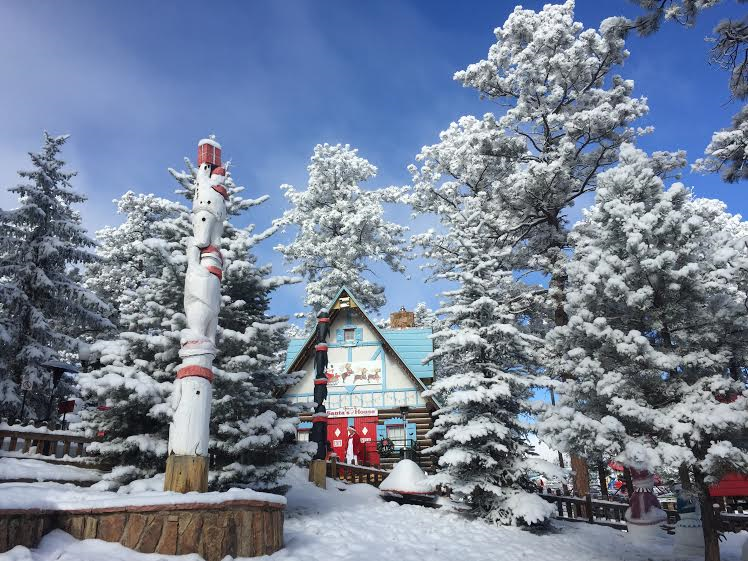 Nestled just inside the snow-capped Rocky Mountains of Colorado, sits the magical place known to children around the world as The North Pole – Santa’s Workshop. While many believe its coordinates are somewhere in Antarctica, Mr. Claus prefers to gaze upon the wonder of Pikes Peak-America’s Mountain from home base in Cascade, CO, just outside Colorado Springs. 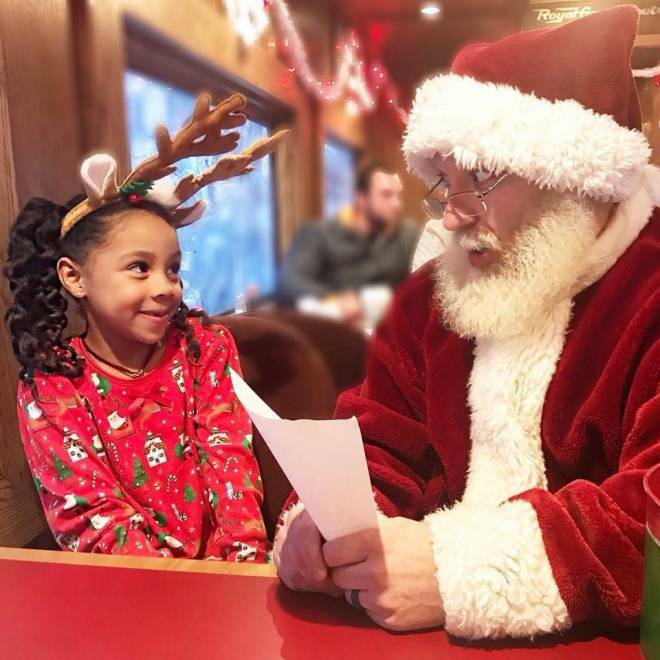 Whether tinkering away on toys, riding a scenic train or visiting with the animals of America’s only mountain zoo, there are places to spot the jolly spirit of the big guy in and around this majestic mountain region. 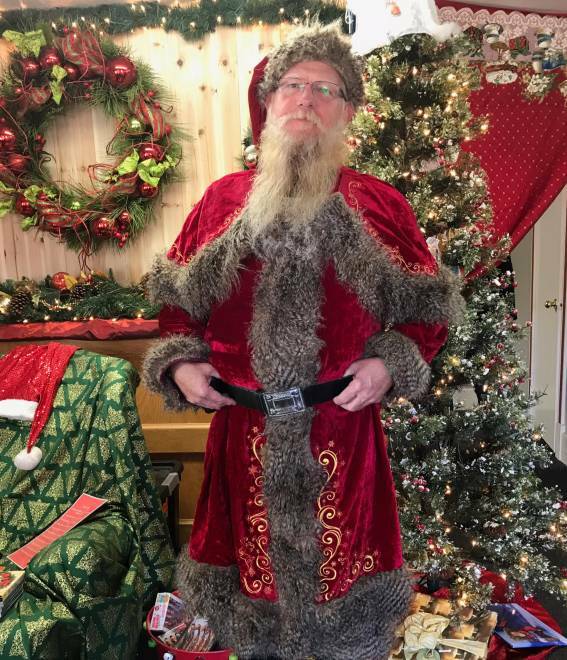 Having trouble finding Mr. Claus? Enlist the help of North American Aerospace Defense Command, also known as NORAD, to track Santa’s travels. Buried deep inside Colorado Springs’ Cheyenne Mountain, NORAD spends its off time from an aerospace warning, aerospace control and maritime warning in the defense of North America, following Santa and his sleigh. The countdown to the big night has already begun. Visitors can make a trip to Santa’s Workshop, also known as The North Pole. This Christmas-themed family amusement park has something for the entire family. Meet Santa and his elves. Ride on more than two dozen unique, kid-friendly rides and don’t forget to touch the real iced North Pole. The Santa Express is a winter wonderland decorated in holiday style. 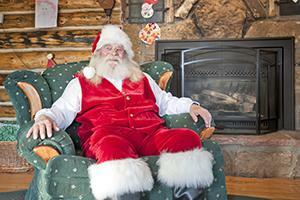 Children are encouraged to wear cozy pajamas while they sip cocoa and listen to holiday stories read by Santa’s elves. Large glass windows allow passengers to enjoy the beauty of the Royal Gorge on the way to The North Pole, fittingly decorated like a true Christmas town. Check dates for value pricing departures. 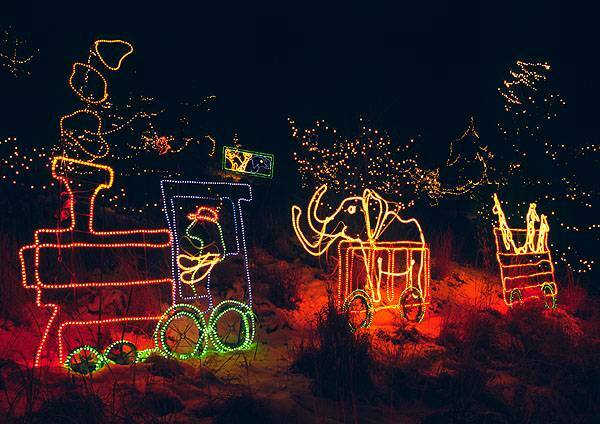 ‘Tis the season for lights, animals and holiday cheer at America's only mountain zoo. Take in the nearly one million sparkling lights illuminating the night, then stop in and see Santa. Select animal exhibits are open during the event. It’s a family tradition not to be missed. Children under three are free. Head to the historic town old Colorado City to enjoy live music by the Colorado Springs Conservatory, get a group photo with Santa and enjoy the whimsical holiday displays of local shops and merchants.